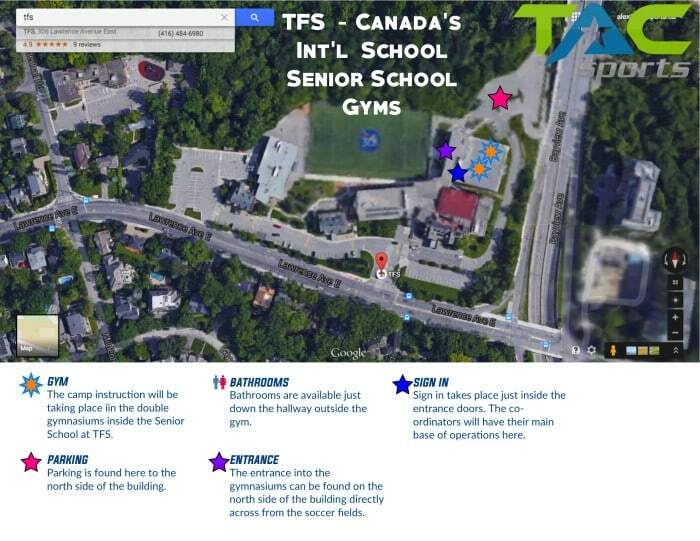 Parking is available at the Senior School off the Bayview entrance. The Senior school is the school on the furthest East point of the campus. The entrance is available just across from the soccer field.